in the future success of Salish Kootenai College students and the belief in providing quality post-secondary educational opportunities for Native Americans locally and throughout the United States. Take a look at other current fundraising mini-campaigns! 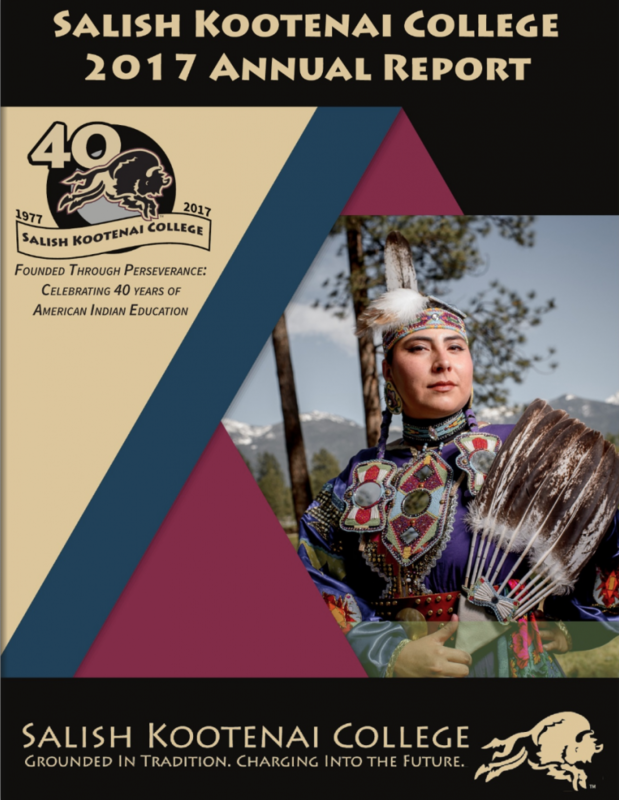 The Salish Kootenai College Foundation is proud to present the 2017 Annual Report. The SKC Foundation is proud to present the 2017 Annual Report.